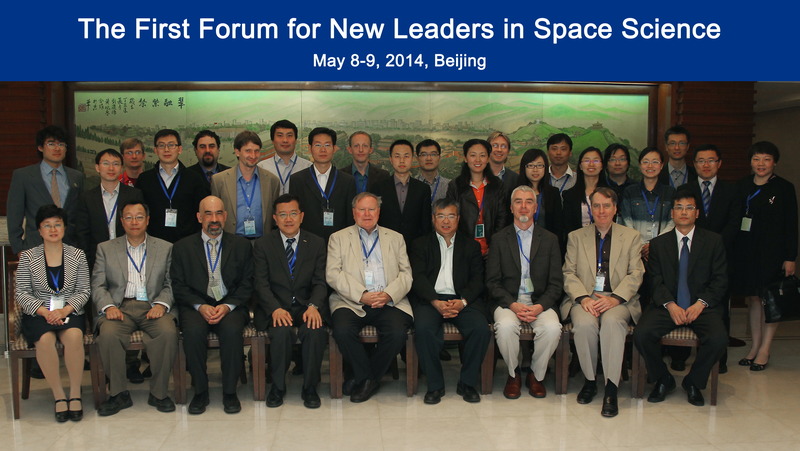 The National Space Science Center of the Chinese Academy of Sciences and the Space Studies Board of U.S. National Academies of Sciences, Engineering, and Medicine are pleased to invite applications to participate in the 9th and 10th Forums for New Leaders in Space Science. 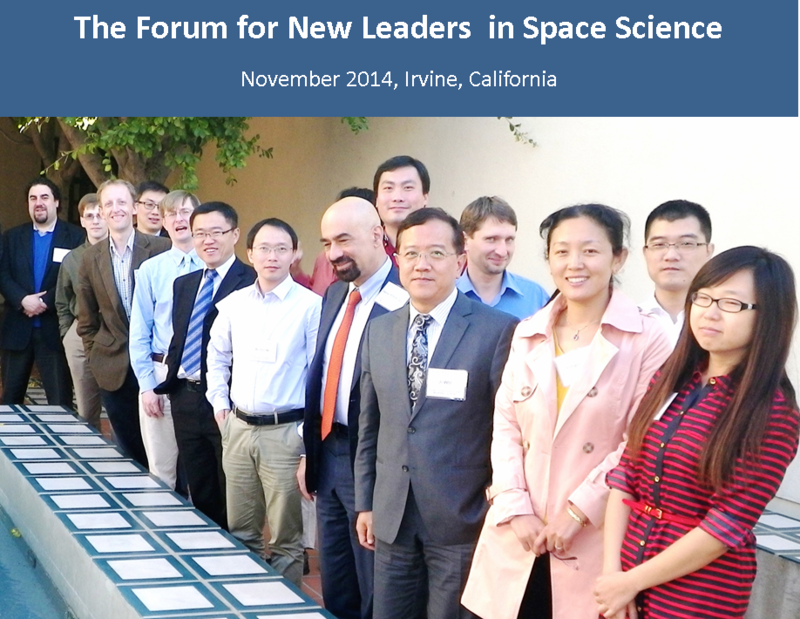 The Forum, initiated in 2014, is designed to provide opportunities for a highly select group of young space and Earth scientists to discuss their research activities in an intimate and collegial environment at meetings to be held in China and the United States. 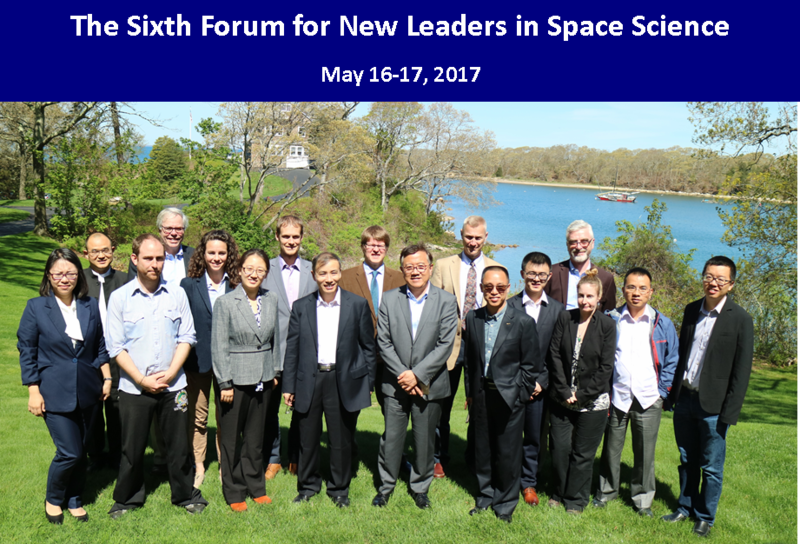 The 9th and 10th Forums will be devoted to Earth observation from space and planetary science (i.e., studies of the solar system's planets, satellites, and minor bodies) and will be held on 15-16 May 2019 (in Beijing, China) and 28-29 October 2019 (in Washington, DC). Both events will include focused presentations by young scientists, topical presentations by senior scientists and group discussions. Participants will be selected by an International Program Committee. 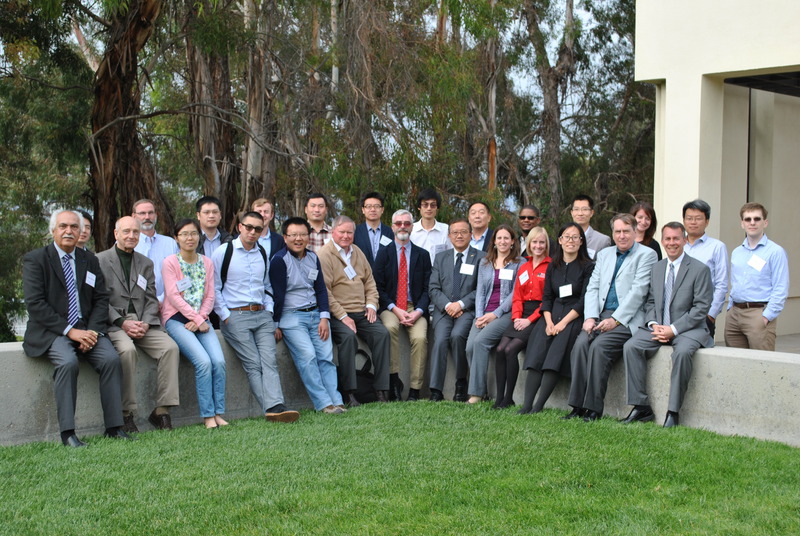 The travel and subsistence costs for U.S. participants will be paid by the U.S. National Academies using non-federal funds. Travel costs for Chinese participants will be paid by their own organizations. Three nights of local accommodation plus selected meals and transportation to/from the meeting site will be provided by the local host organization. 3. 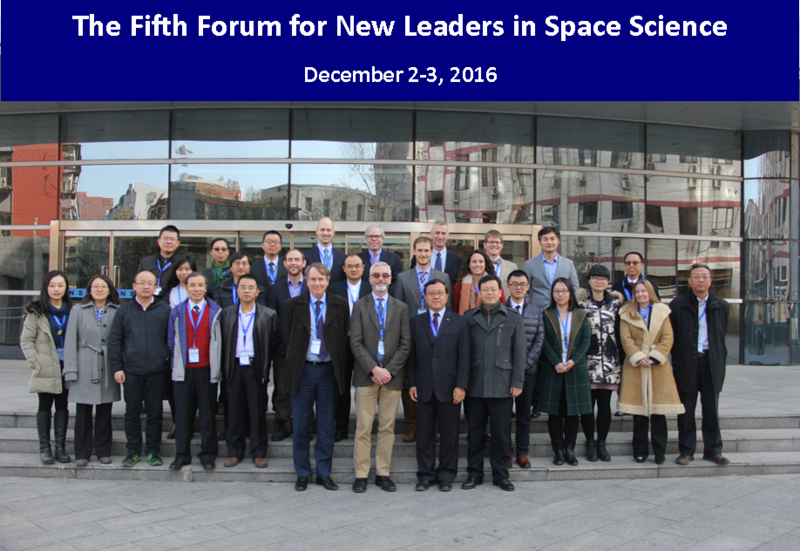 To enhance the diffusion of insights gained from participation in the Forum to the larger Earth- and space-science communities in China and the United States. View the selected participants for the 7th and 8th Forums held in 2018. 7. Attendees at previous Forum are eligible to reapply but preference will be given to new applicants. 1. A one-page letter outlining why you wish to participate in the 9th and 10th Forums. 2. A resume, including a list of peer-reviewed scientific publications. 3. A 2-page abstract (minimum 750 words, maximum 1000 words) of the presentation you wish to give at the 9th Forum. The abstract must include a title, your name, academic affiliation and all necessary references. Figures, equations, and special characters should only be used if absolutely essential. Multi-author abstracts are strongly discouraged. 4. The title of a substantially different presentation you wish to make at the 10th Forum. 5. Letters of recommendation from two faculty members familiar with your work. Recommendations should be in pdf format, on institutional stationery, signed by their authors, and sent directly to the Program Committee at the email addresses listed below. 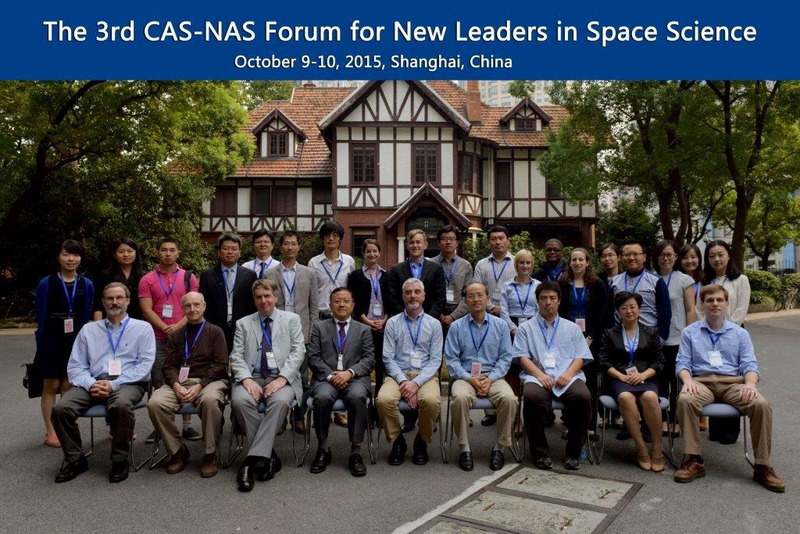 All application materials must be emailed to both cas-nas-forum@nssc.ac.cn and dhsmith@nas.edu. Incomplete applications and application materials received after 31 January, 2019, will not be considered. A representative of the International Program Committee will contact successful applicants no later than 4 March, 2019.